Motivational speaking engagements on parenting, job seeking, death planning, saving money, coping with divorce, and other family oriented topics. Historical speaking engagements on the Lewis & Clark expedition and the 200th anniversary re-enactment. Open forum discussions of her books. 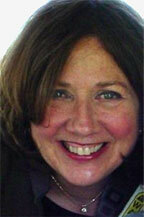 Marcia is a recognized authority on parenting, child-rearing, and quality of life issues and challenges. She worked with both parents and children on different parenting boards including George Washington University and Salem Academy. 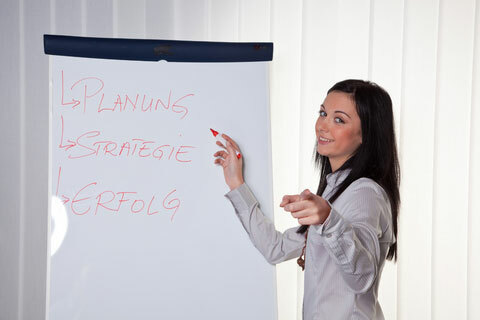 She is also recognized as an expert on job placement and financial management. Marcia has used her skills as a headhunter and business woman placing her Marketing Education students within the workforce.